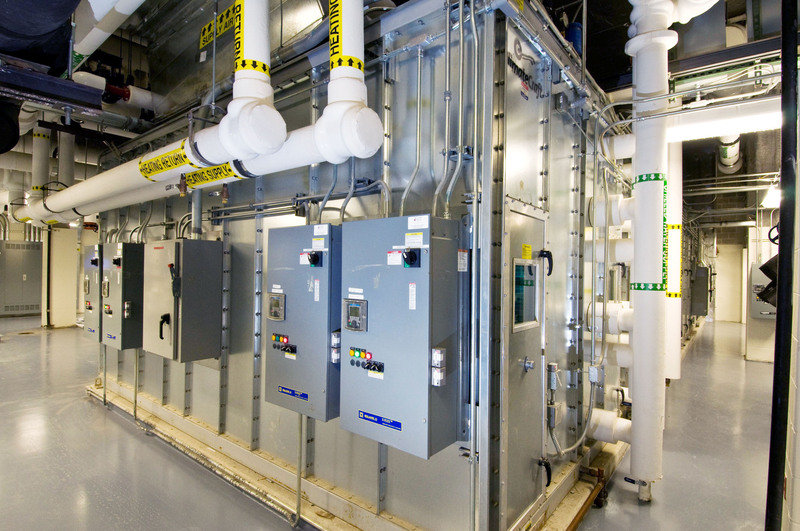 BUILDING AUTOMATION SYSTEMS – NRG Controls North, Inc.
NRG Controls North engineers and installs the best building automation systems (BAS) in the business, providing the ability to control the critical systems of your buildings. NRG North designs and implements building automation systems (BAS) to help you reduce your facility’s energy usage and operating costs. Each system is custom-configured by our team of certified engineers and technicians to improve efficiencies and generate a return on investment. The best controllers on the market today, installed and programmed by our team of professionals, provide energy-saving performance as well as reliability. Specially designed sensors continually monitor the environment with exceeding sensitivity, and smart controllers utilize this precision to provide more exact control over an environment than ever before. Digital controls have already become the standard for environmental control, and web-based management makes administering a facility simple to coordinate. The architecture of our automation systems provides building managers with the flexibility to select from a variety of building management applications. We partner with industry leaders such as LONWORKS, BACnet and Modbus to implement protocols that will monitor and control onsite and remote facilities. For example, a Web-based interface provides full environmental control at the click of a mouse. Now you can manage set-points, manually engage and disengage air-handling units, work on a single room or an entire facility—all from within the same easy-to-navigate interface. Our advanced BAS control systems enable you to manage your facility from within the building, at home, or from halfway around the world!